Ira Wheaton Jr. is a Postdoctoral Research Fellow in the Stewart School of Industrial and Systems Engineering at Georgia Tech. He received his M.S. and Ph.D. from Florida State University in 2013 and 2017, respectively. Dr. Wheaton’s current research interests are in the field of integer linear programming and discrete optimization, particularly modeling and applications in transportation and logistics. He is currently developing and comparing multiple integer programming formulations for a Service Network Design (SND) problem with In-Tree Constraints. His Ph.D. research developed a new iterative method for solving constrained nonlinear systems of equations. 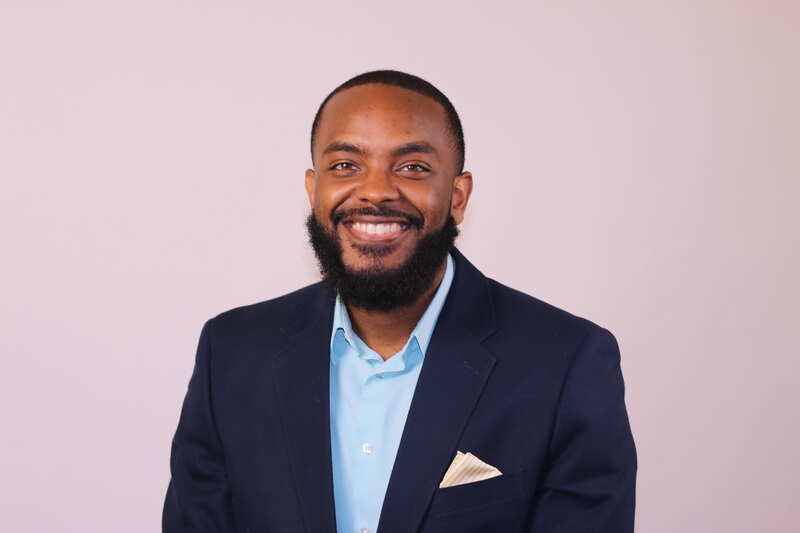 Previously, he held the position of Assistant Professor of Mathematics at Morehouse College in Atlanta, GA from 2016 to 2018, a role he took up while completing his PhD at Florida State University. He is a recipient of the Florida Education Fund’s McKnight Doctoral Fellowship. During his graduate studies, he also had the privilege of mentoring undergraduate STEM students in the Florida-Georgia Louis Stokes Alliance for Minority Participation (FGLSAMP). Dr. Wheaton received his bachelor’s degree in Mathematical Sciences from Florida A&M University in 2011 and graduated with highest honors. During his undergraduate studies, he held internships at the NASA Johnson Space Center in Houston, TX and the Northern Trust Corporation in his hometown of Chicago, IL.